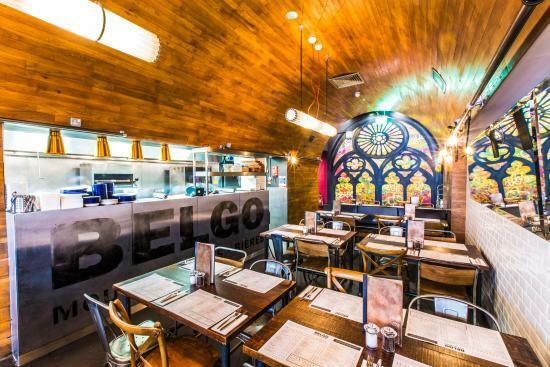 hired semi exclusively for dinner or drinks parties. 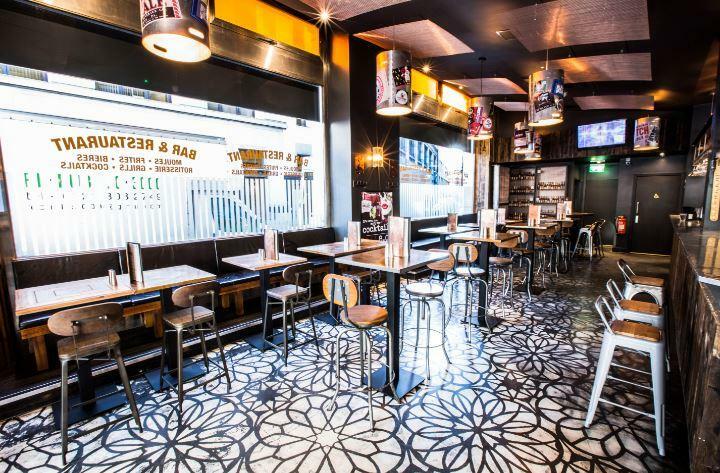 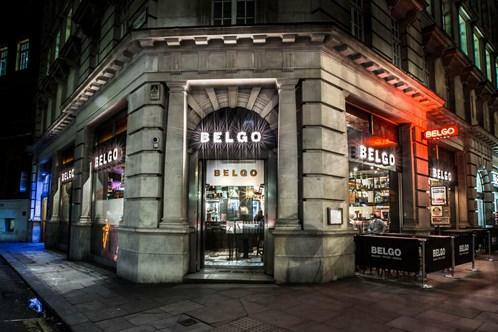 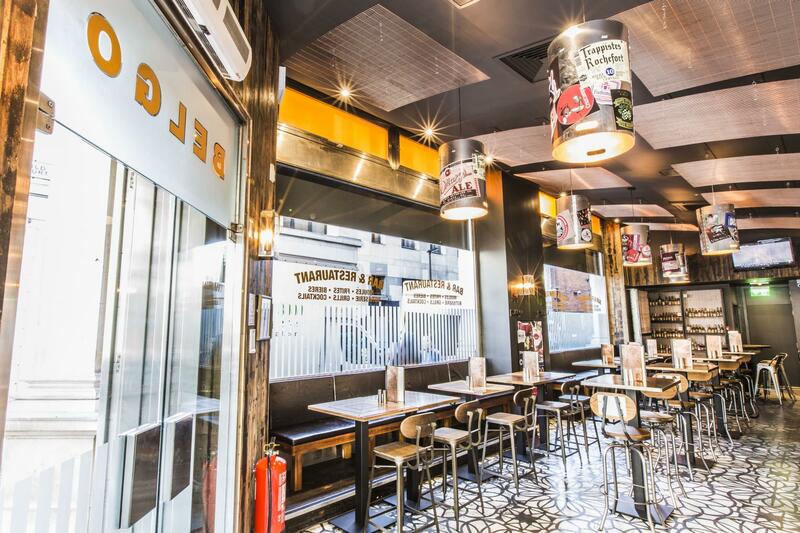 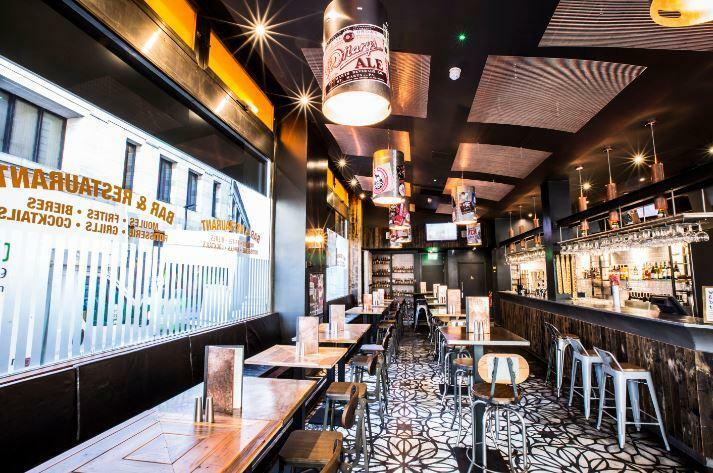 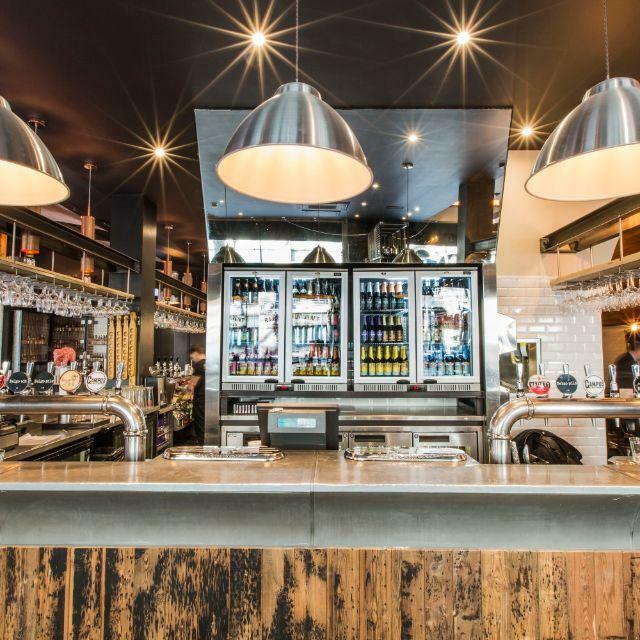 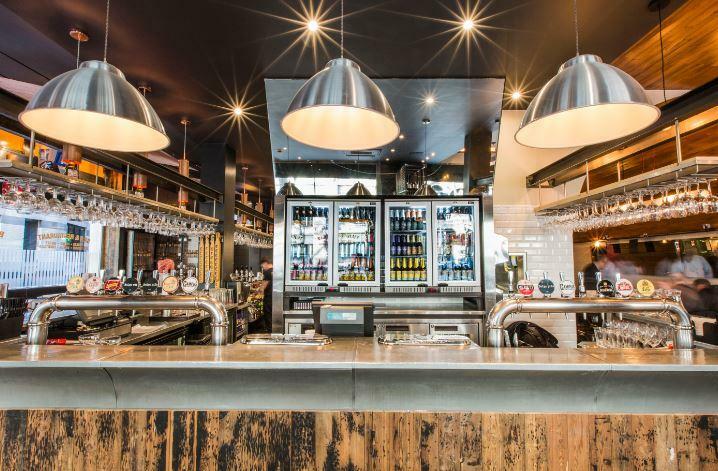 Located on the edge of Covent Garden, and a 5 minute walk from High Holborn Tube, Belgo Holborn is situated in what was once a Lloyd's Bank. 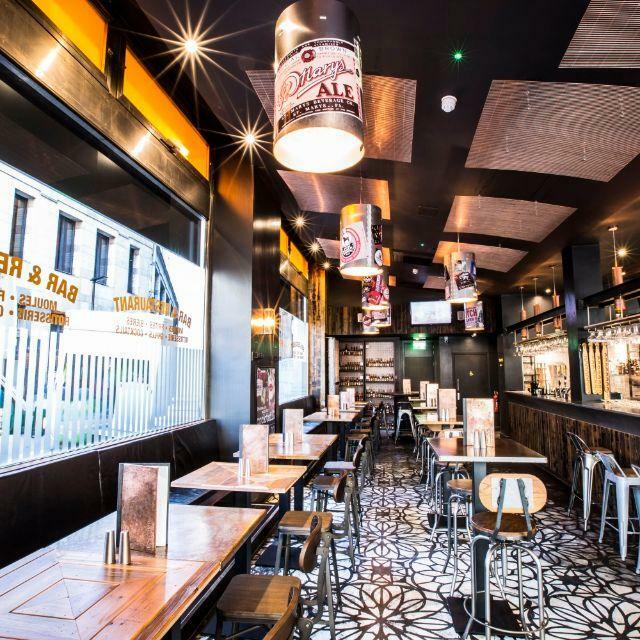 It has a contemporary and open feel, but memories of the building's former use can be seen in the basement, where the bank's safe has been converted into a beer cellar!